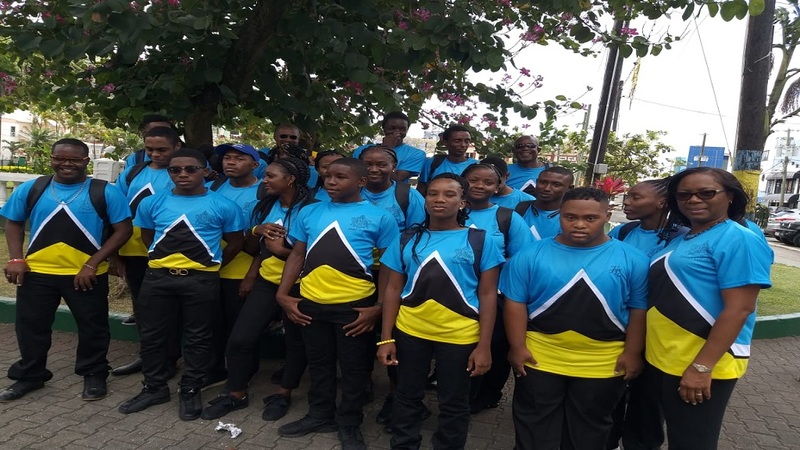 Prime Minister Honourable Allen Chastanet on Saturday March 23rd officially welcomed home Saint Lucia’s Champion Special Olympics Team. 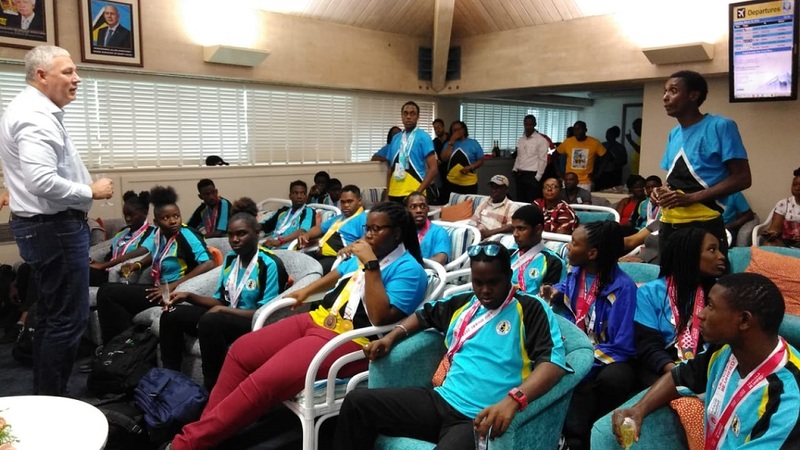 The team gave an amazing performance, winning gold in football, one silver in the track and field, one gold and three bronze in bocce, when they competed in the World Games, Special Olympics in Abu Dhabi from the 14-21st March 2019. The Prime Minister greeted and congratulated each member of the elated team who were treated at the VIP Lounge of Hewanorra International Airport. “There is no greater gift that Saint Lucia could get for its 40th Independence Anniversary than knowing that we have so many champions in the room today. 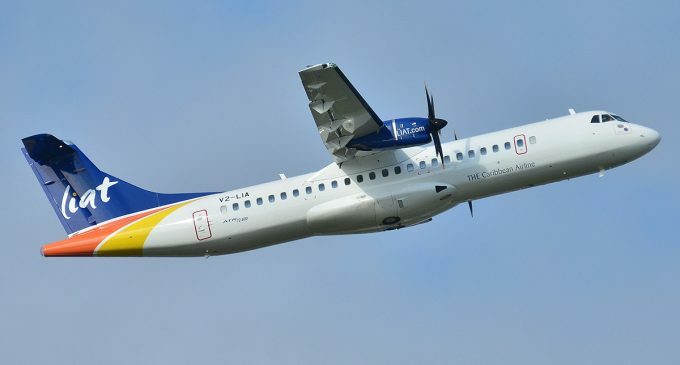 Congratulations to all of you,” Prime Minister Chastanet said on behalf of the Government and People of Saint Lucia. 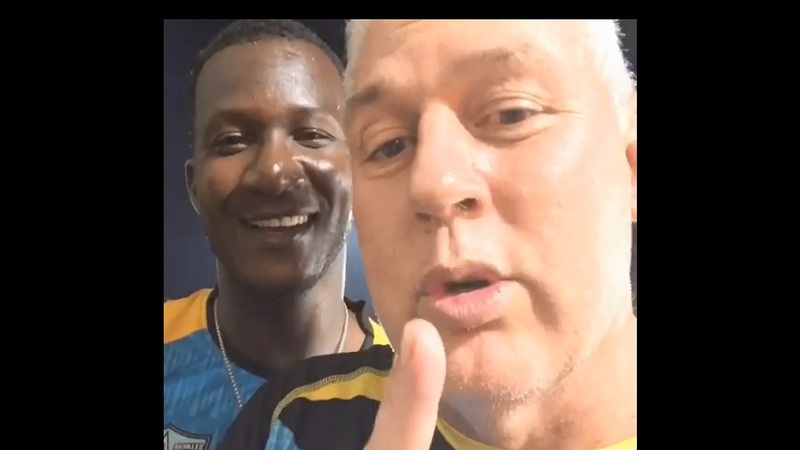 “We are so proud of you,” added the Prime Minister, who called on all Saint Lucians to celebrate our champion team. 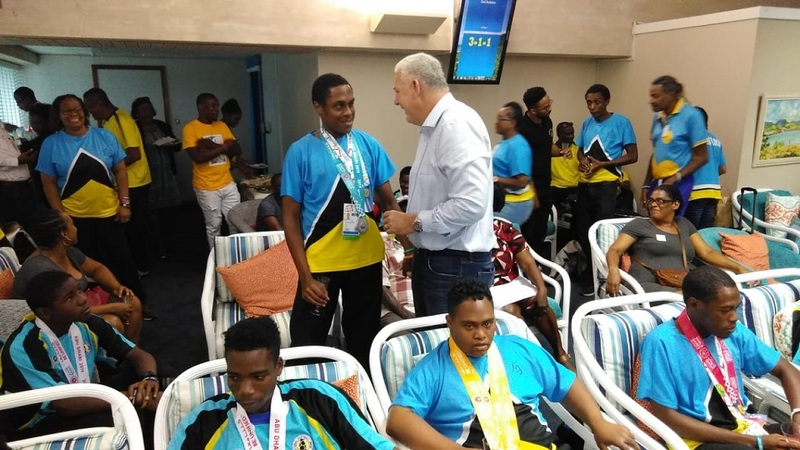 “Whether you won a medal or not you are our champions,” Prime Minister Chastanet said, ensuring that he also thanked those who provided direct support of the team.